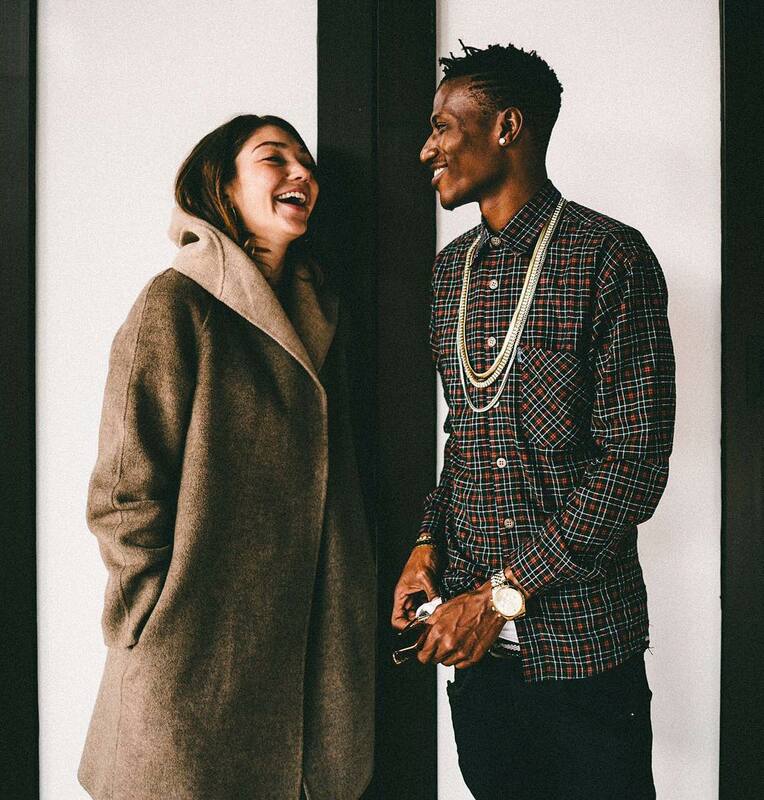 Number nane’s finest, Octopizzo has been in the game for a pretty long time and looks like he is making major strides in helping grow the hip-hop game in Kenya. Hip-hop never lacks beef just to make that industry juicy and create content for them. 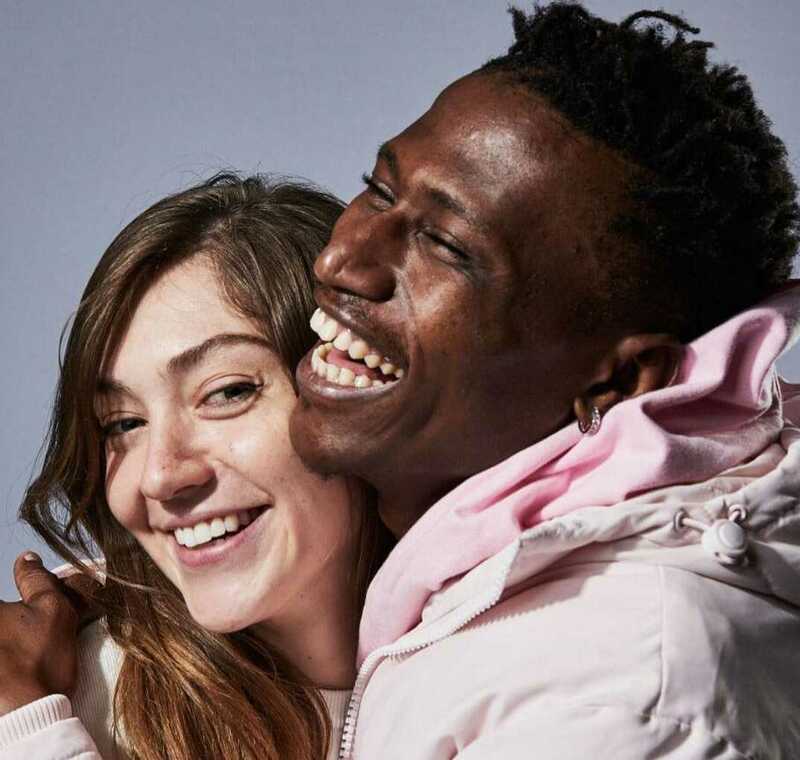 Octopizzo has put Kenya on the world map to a point he is not even in a relationship with a Kenyan woman but a gorgeous white lady. 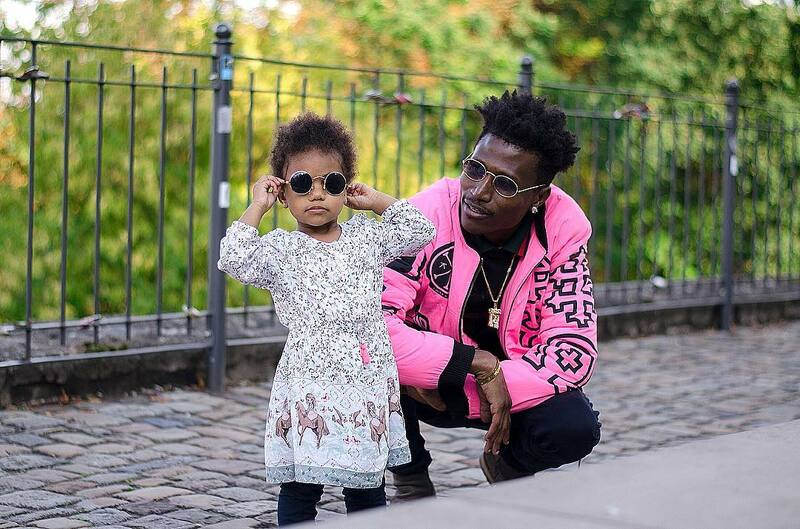 Talk about gorgeous, have you seen Octopizzo’s daughter? She is such an adorable beauty and she has it all. Her dad does spoil his children.. no lie. His Instagram page is always full of pictures of his children. He recently posted one giving a reason why he is still in the music game. Thought about quitting, then I noticed who was watching. So he needs to put some french fries on the table just for her. He will still grind in the music industry and keep raising the bar high when it comes to hip-hop.